Somewhat quiet today on the news front, but lots of bonuses to pass along! 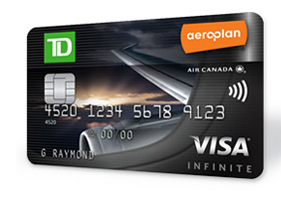 The increased sign up bonuses and first year free offers for the TD Aeroplan Visa Infinite Card and TD First Class Visa Infinite Card have been extended to August 31st from the originally marketed end date of May 8th. You'll see we have the latest Emirates Skywards Miles Accelerator offers up on the site for flights in August however Toronto is not one of the bonus cities this time. Hotels.com Start your summer with a Victoria Day hotel up to 30% off plus save an additional 10% on select hotels with coupon code AFMAYSAVE1015. Book by 5/10, Travel by 6/14. 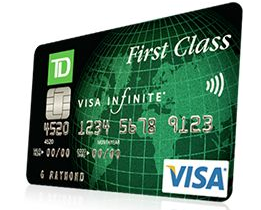 Is anyone else having issues signing up for these cards on TD's website? Either the page does not load, or after I answer the verifying questions it says the system has encountered issues and cannot complete processing. I don't want to have to sign up through the phone or in store as I wouldn't get a rebate I am going for. Any advice? ?